Aspire Cleito Mesh Coil , which is designed for Aspire Cleito Pro device, will make excellent flavor and cloud. 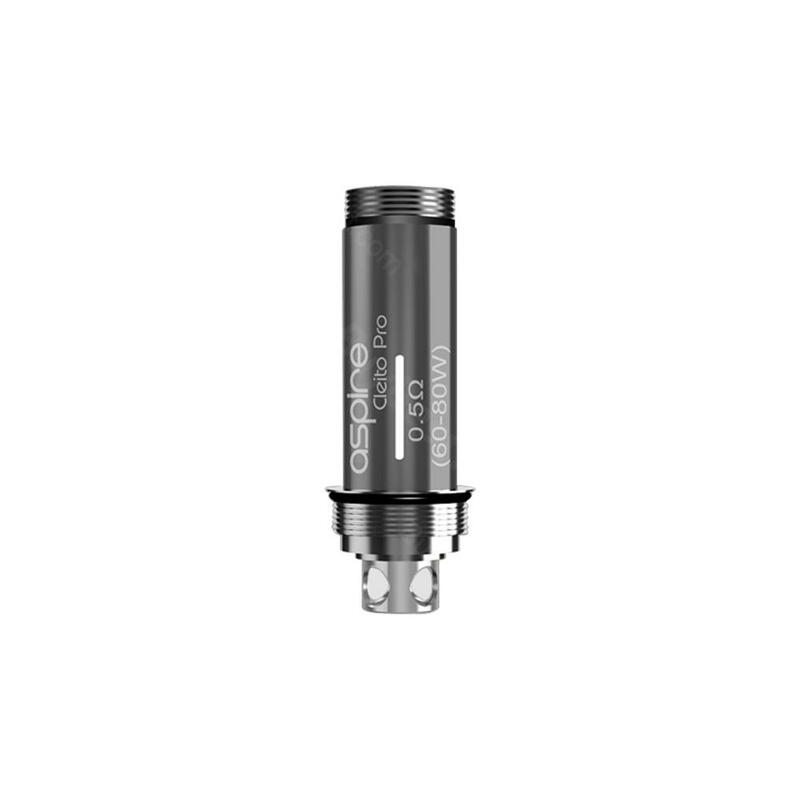 Aspire Cleito Pro Mesh Coil, which comes with faster heating speed, is suitable for Cleito Pro Tank. Just take it to enjoy perfect cloud and flavor. • Quixk links: Puxos Kit, Puxos Mod. 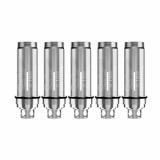 Aspire Cleito Pro Replacement Coil is a 5pcs/pack coil. With a resistance coil of 0.5ohm for 60-80w working wattage. 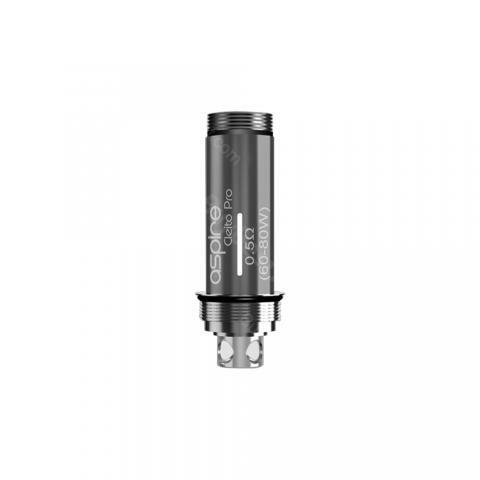 One of Aspire best coil.